In other domestic coverage, Harris has reported on politics, business and criminal justice, including once spending 48 hours locked up in solitary confinement for a story about whether this form of incarceration is inhumane. In 2012, he anchored ABC News Digital’s Election Night debate and Inauguration coverage. 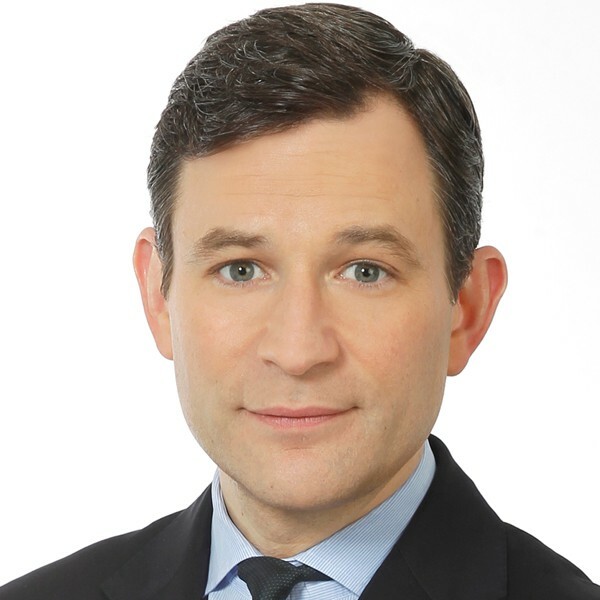 Prior to joining ABC News, Harris was an anchor at New England Cable News (NECN), the largest regional cable news network in the country, from 1997 to 2000. Before that, he was an anchor and political reporter at WCSH, an NBC affiliate in Portland, Maine, for two years. He began his broadcasting career as a reporter for WLBZ, the NBC affiliate in Bangor, Maine.